Red Bull had been eager to lock down their rising star for the long term before he could be poached away. Image Source : AP A file image of Max Verstappen. 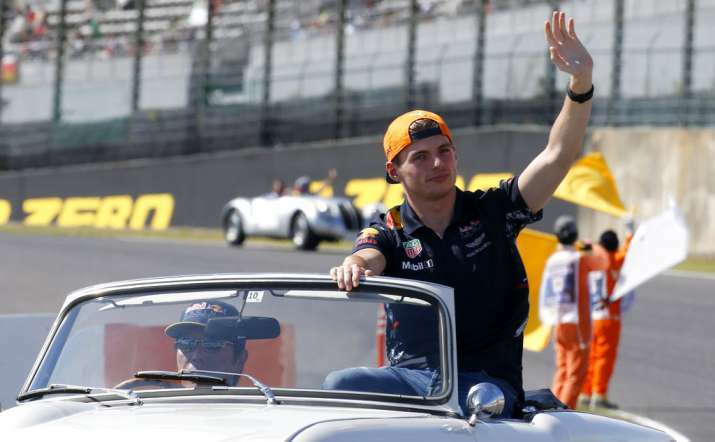 Max Verstappen, the youngest winner in Formula One history and a driver most regard as a future champion, has agreed to stay with Red Bull through the 2020 season. Red Bull announced the deal Friday before the start of practice at the U.S. Grand Prix. Red Bull had been eager to lock down their rising star for the long term before he could be poached away. The 20-year-old Dutch driver has shaken off early-season struggles with a win in Malaysia and a second place in Japan over the last two races. His first career victory in Spain in 2016 made him the youngest driver to win in Formula One. Verstappen started with Red Bull's young driver program when he was 16.